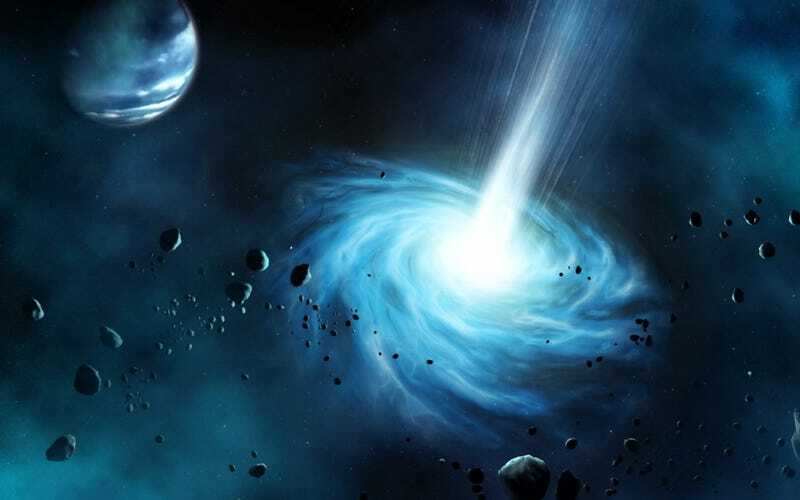 Would you let NASA open a stable wormhole in our solar system? Let's face it: Faster than light travel may never be possible, and even near-light speeds may be a pipe dream. But what if we could open a wormhole, to let us jump to another solar system? Or travel in time? Top image via Desktop Wallpaper Space, please let me know if you know the artist's name!